For those who want to keep a low profile, the hatchback is the way to go. These unassuming vehicles allow you to blend into your surroundings much more effectively than a six-figure luxury sedan or SUV ever could. Additionally, many of these compact workhorses offer surprising range and cargo capacity. In fact, cargo is a hatchback’s specialty. The large door that makes up the rear of the car provides super-easy access to the vehicle’s cargo, making it perfect for transporting large, valuable items. 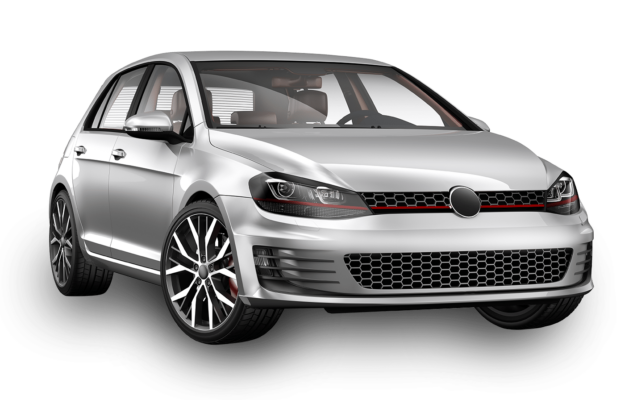 Contact us for more information about a customized armoring package for your hatchback or choose from our selection of armored hatchbacks. We’ll walk you through the process and provide a free quote. Call today!